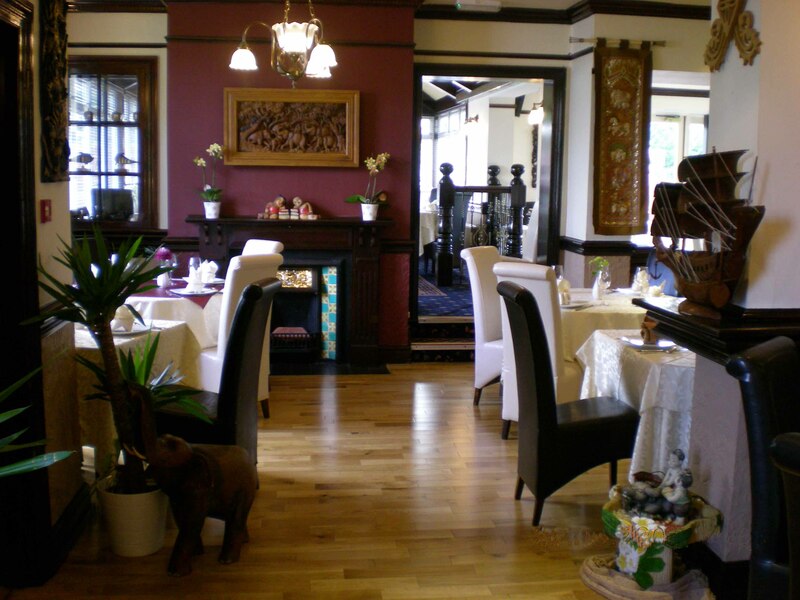 Welcome to the Thai Paragon Culcheth. Our aim is for you to experience the tradition and authenticity of Thai culture and cuisine. Our motto is "Fine Food, Fine Wine and Fine Service". 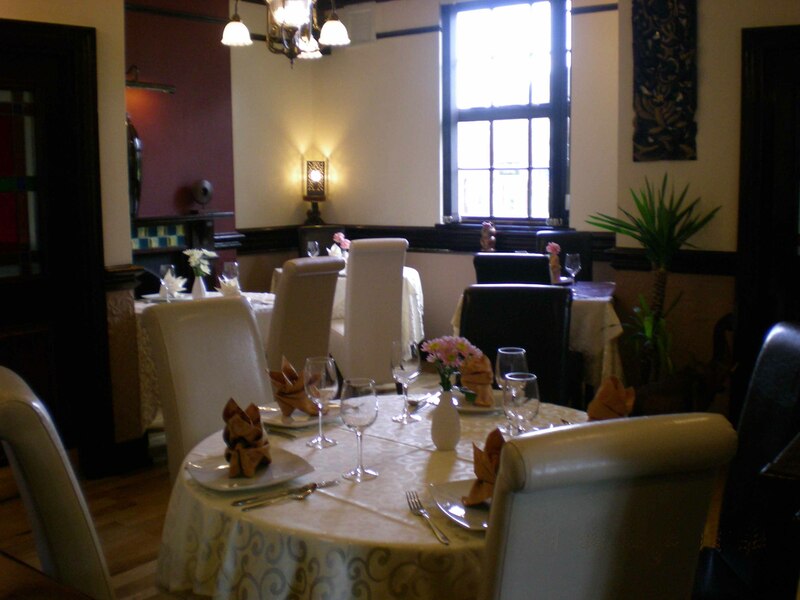 At the Thai Paragon, we not only want to share a fine dining experience with you, but a warm and friendly atmosphere too. We sincerely hope you will enjoy our food and the ambiance of the Thai Paragon. We thank you for your visit and look forward to seeing you again soon. Opening Hours: Mon-Sat: 12am - 3pm : 5pm - 10:30pm. Sunday : 4pm - 10pm.